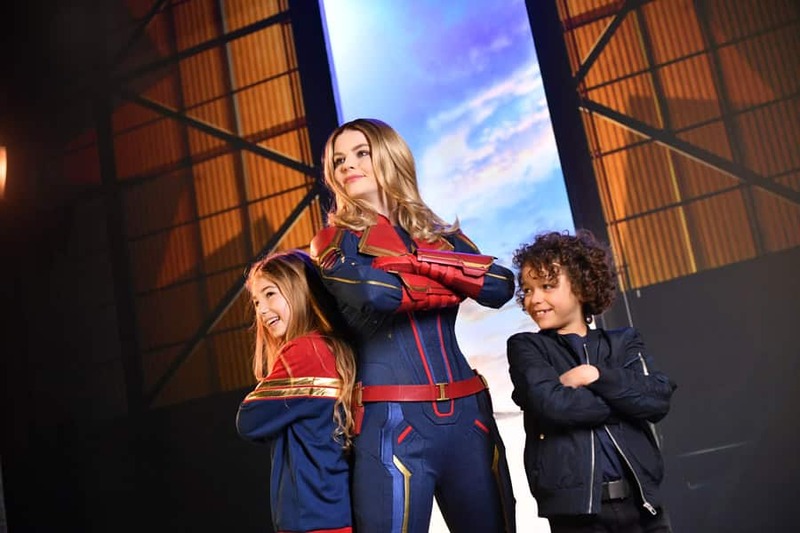 Disney has just released more details about the interactive experiences coming to Walt Disney Studios Park during Marvel Season of Super Heroes, including a chance to see Captain Marvel and Groot for the first time at Disneyland Paris! Marvel Season of Super Heroes runs through June 16th. Legendary Marvel Super Heroes such as Doctor Strange, Scarlett Witch, Spider-Man, Thor, Black Widow, Black Panther, Captain America, Gamora and Star-Lord will all make appearances during this epic season. 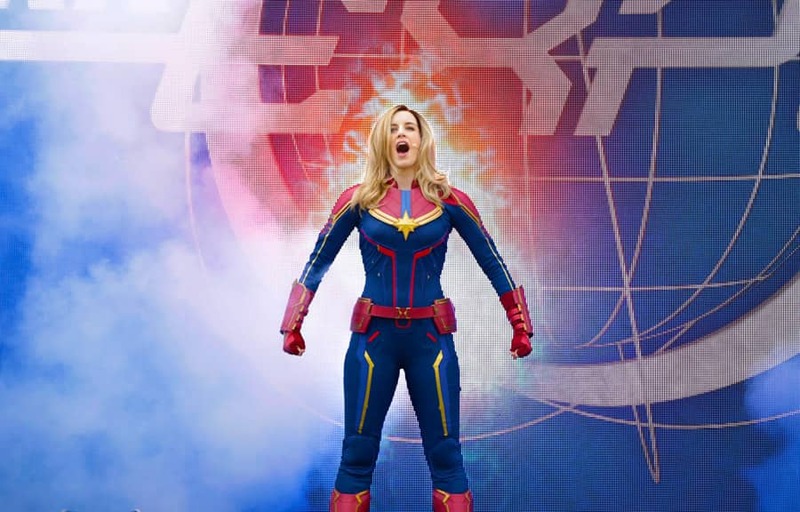 Guests can spot Captain Marvel in Stark Expo: Make Way for a Better Tomorrow! as Tony Stark presents the latest version of his revolutionary invention – an ‘Arc Reactor’ that generates green energy. 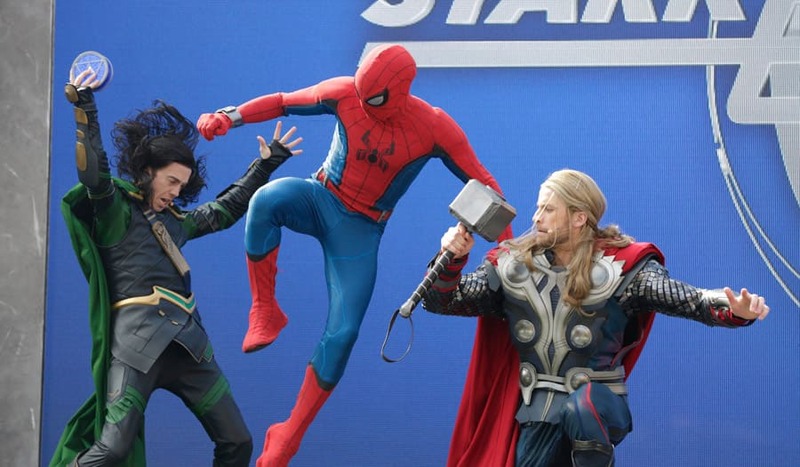 When the mischievous Loki makes an appearance, Captain Marvel joins Spider-Man and Thor to save the day as action-packed excitement unfolds at the foot of the Hollywood Tower Hotel. 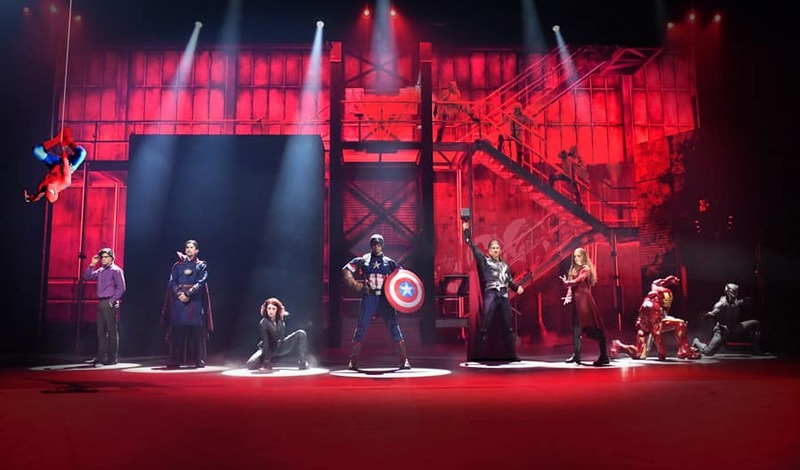 Enhanced special effects during the spectacular Marvel: Super Heroes United stage show promise even more action as iconic figures from the Marvel Universe embark on a thrilling mission to fight against Thanos at Studio Theater. Meanwhile, the Production Courtyard plays host to the Guardians of the Galaxy: Awesome Dance-Off! featuring the best songs from the saga. 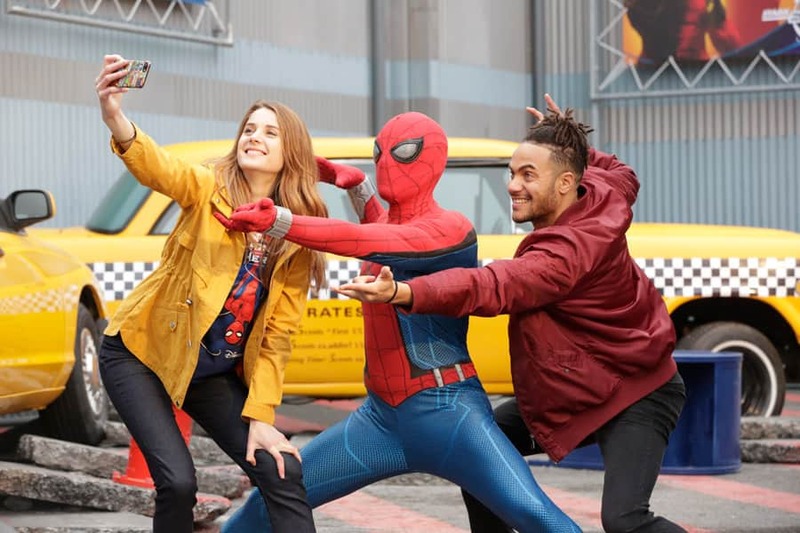 Guests can again experience heroic encounters with Captain America and now Spider-Man and Captain Marvel during Marvel Season of Super Heroes. Fans of all ages even have the opportunity to transform into their favorite heroes thanks to new shopping options, with must-have items at Constellations, Les Légendes d’Hollywood and the Disney Store at Disney Village. And of course, an epic Marvel foodie experience is available including Groot-shaped shortbread cookies, Baby Groot chocolate mousse, waffles adorned with Captain Marvel’s logo and more. 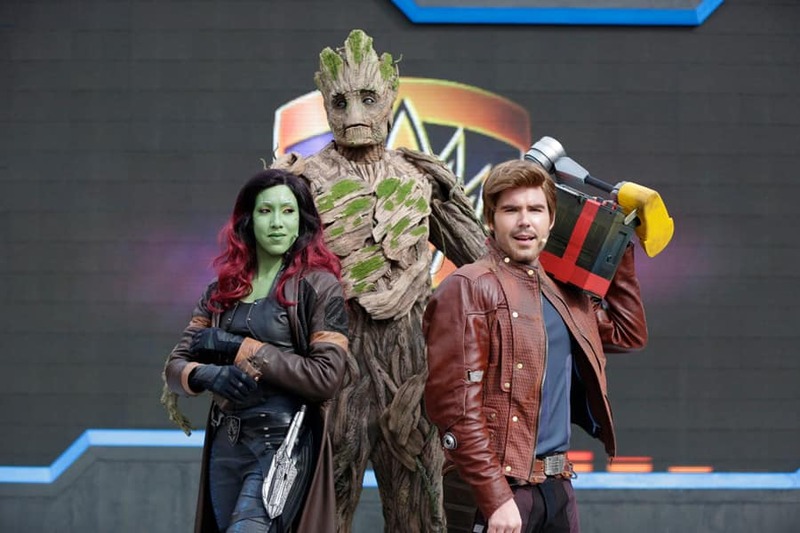 Marvel Season of Super Heroes is a can’t-miss experience for guests of all ages, only at Disneyland Paris!